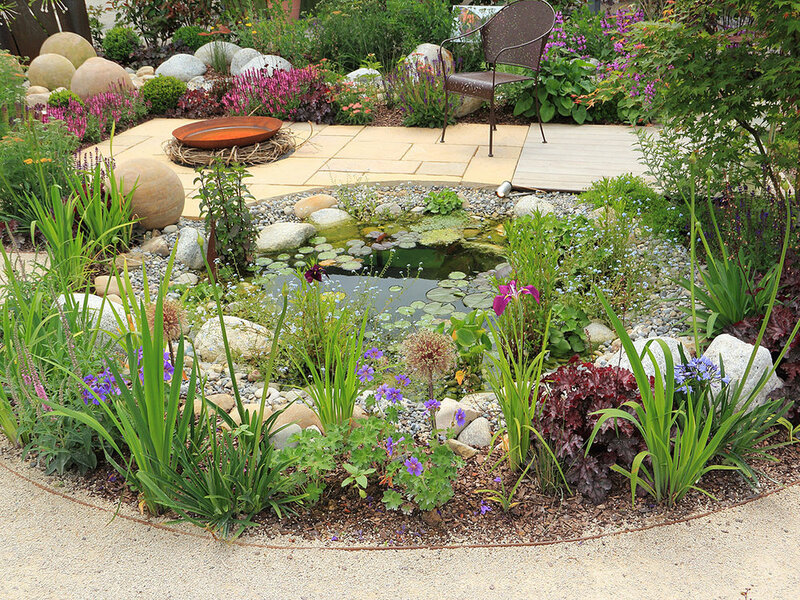 Dreaming of having a pond, but worried your outdoor space may be too small? Fear not! There may be hope for you yet! Check out these ponds for some inspiration. Newer PostWhat is the big deal with water changes anyways?